Buying a home is no small feat—in fact, it might just be the biggest financial commitment you ever make. In fact, due to market fluctuations and wage stagnation, research suggests that homeownership in the United States has fallen to its lowest levels in decades, with people under 35 buying fewer homes than ever before. However, for those who have the ability to buy their own home, the rewards can be huge: enormous savings over time, the flexibility to do what you want with your space, and above all, peace of mind that huge rent increases won’t price you out of your preferred neighborhood. That said, it’s not a decision to be entered into lightly: before you start looking at your dream home, take these considerations under advisement. 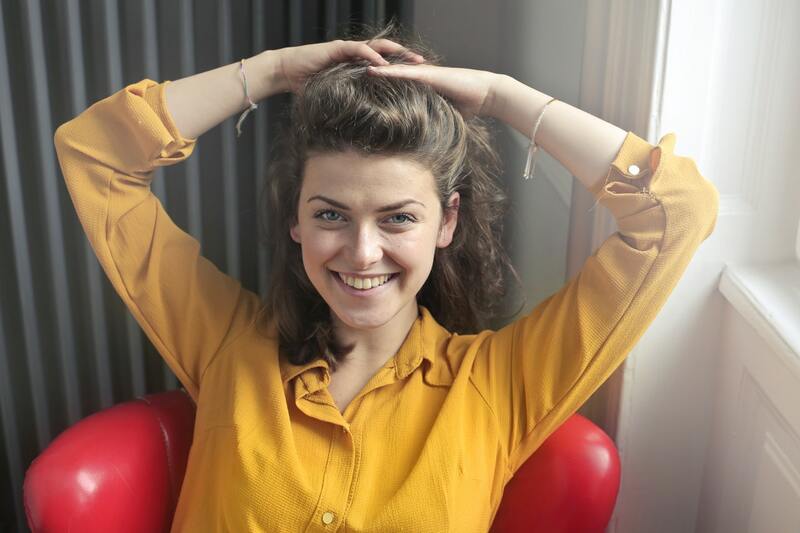 Here are 5 tips young people should consider before buying a house. While it’s certainly a comfort to own your own place, for many people, the prospect of saving for a massive down payment is more stressful—and harder to achieve—than it’s worth. If you’ll have to live a less-than-enjoyable life for years to get enough cash for an adequate down payment, it may not be worth it for you to buy. The good news? There are plenty of rental buildings where you can enjoy all the amenities of a luxury condo. At new construction like Steel Works in Harrison, New Jersey’s Riverbend District, you can enjoy a state-of-the-art gym and spinning room, residents-only lounge, entertainment lounge, pool deck, private dog park, and communal dining area—the kinds of extras once only saved for buyers. While it’s nice to imagine that any home you love will be accessible to you—or that you’ll have the money to buy your dream house in cash—that often isn’t the case. In fact, there are a wide range of factors that will influence how much you’ll be able to borrow—and how much home you can afford. Before you decide to buy, make sure you’ve paid off any outstanding debts, like credit card bills, and make sure you’re making your student loan and car payments on time so that your credit score is in tip-top shape before you seek out a loan. It’s also important that you don’t take on any additional debt while waiting for your mortgage loan to clear—if your car breaks down while you’re waiting for your loan to go through, try getting a friend to carpool with you before you take out an additional loan. And make sure you’ve saved enough for a sufficient down payment: 20 percent is standard, but if you can pay more than that, you’ll lower your monthly mortgage costs. Sometimes, the right neighborhood makes itself obvious to you. Maybe you’re dying to live in a creative center like downtown Manhattan, maybe you’ve been captivated by the convenience and beauty of Boston’s Back Bay neighborhood that residents of One Dalton will enjoy, or maybe you want to live in a trendy neighborhood like Silver Lake in Los Angeles. 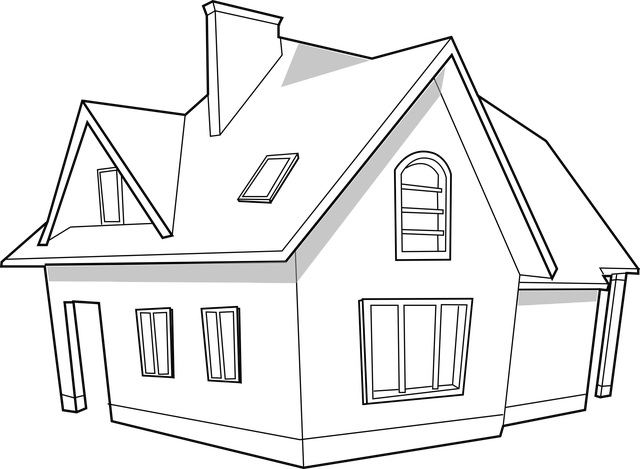 However, before you start to search for homes, it’s essential that you also consider what you need from your neighborhood, in addition to convenience and cachet. If you’re planning on having kids or already have a few of your own, you’ll likely want to make sure that the schools in the area—both public and private—are up to par. Likewise, if you’re particularly eco-conscious and will be relying on a bike or public transportation to get you from place to place, it’s worthwhile to investigate the neighborhood’s walkability using sites like Walkscore, which can tell you how easy it will be to live your life without a vehicle in any given neighborhood. Before you start applying for mortgages, it’s important to have a list of what you simply can’t live without prepared. Of course, sometimes this is easiest done after viewing a few apartments. While many Manhattanites might initially think they’re fine parking on the street forever, getting a glimpse at buildings like 90 Morton Street, which offers residents a private automobile bay, might just change their mind. Likewise, seeing how convenient it is to live in a building that has a fitness center in it might just convince a buyer that having to pay a membership fee for a gym that’s less convenient is no longer worth it. And, of course, if you’re looking outside an urban area, there are those must-haves that you should keep an eye out for: new appliances, central air conditioning, and a conveniently located washer and dryer can all make a big difference in the long run. Even if you think you’ve found the perfect home in the world, extra costs will inevitably crop up. Before you even consider purchasing a home, make sure that you’ve got a contingency budget for those little things that tend to come up in any home. A few extra thousand saved can help cover the cost of all those little things you hadn’t planned for when you applied for your mortgage, like fixing leaky bathroom fixtures, adding electrical circuits, painting, or fixing plaster. The more you’re prepared for those little extras that have a tendency to come up, the more enjoyment you can get from your home in the long run. Before you start saving for a down payment, make sure you know what you’re looking for in a home. If you want to find a place you’ll love for decades to come, it’s important to take your time and do some serious planning. From amenities to location, taking the right factors into consideration can keep you happy in your home for a lifetime. 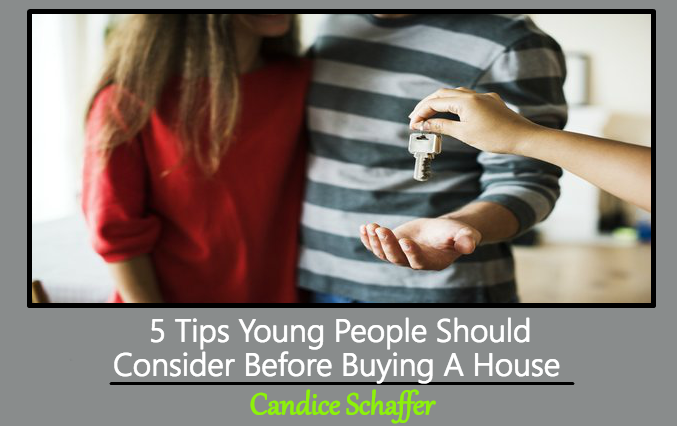 This Concludes: 5 Tips Young People Should Consider Before Buying A House. What Did You Think Of This Post? Please Let Us Know By Rating Below! Before buying a house you should fit it in your five year vision. It wont make sense to spend your time and money on something you will outgrow in couple of years.So its better to look for a house that doesn’t just fit this stage of your life but will also work for the next one.